It is unrealistic to expect of the convict to modulate his defence step by step with any arithmetical exactitude, the court said. 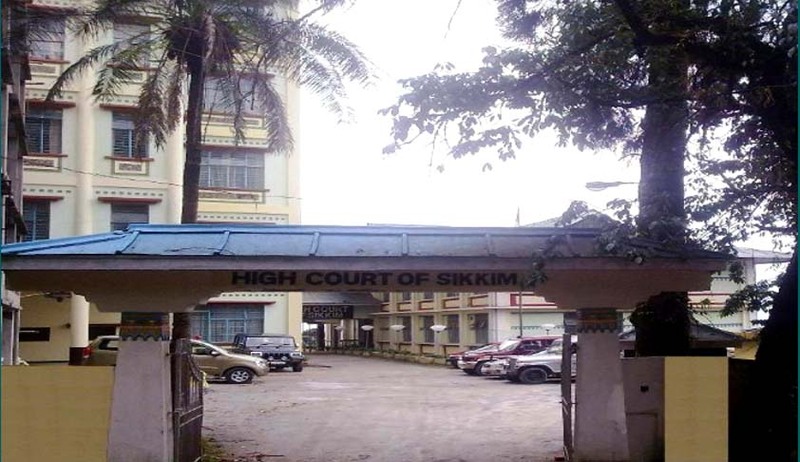 The Sikkim High Court has set free a father accused of killing his son, finding that the death happened as the man was trying to save himself from his son who was strangulating him. Chief Justice Satish K. Agnihotri set aside a trial court judgment, which had found the father guilty under Section 304 Part I IPC, observing that the assault made by the man with a khukuri (knife) on his son was in exercise of his right of private defence and it is within the scope and ambit of Section 96 IPC, and as such the act was no offence. The court disagreed with the trial court findings that the father exceeded his right of private defence and he ought to have modulated his assault in composed mind. Referring to witness testimonies, the court said the deceased followed his father and again started squeezing his neck hard with hands leading to strangulation, which may cause death, in such a situation the father has every right to exercise private defence and in such an unexpected situation, he hit the deceased with a weapon which caused fatal injuries. It cannot be held that he exceeded his right of private defence and he ought to have modulated his assault in composed mind, the court said.